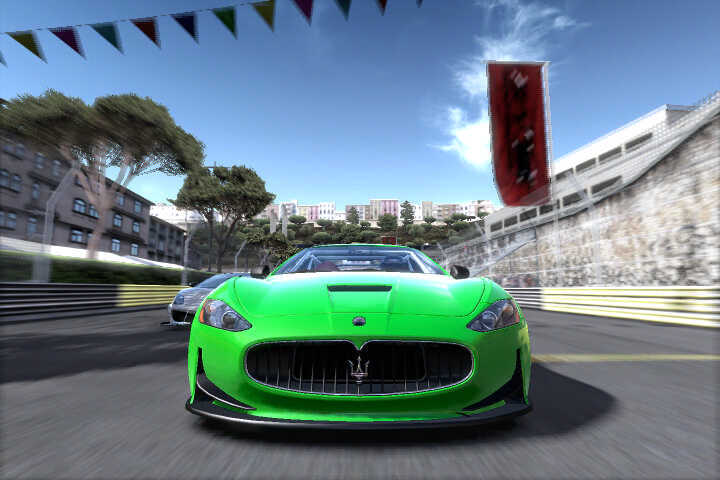 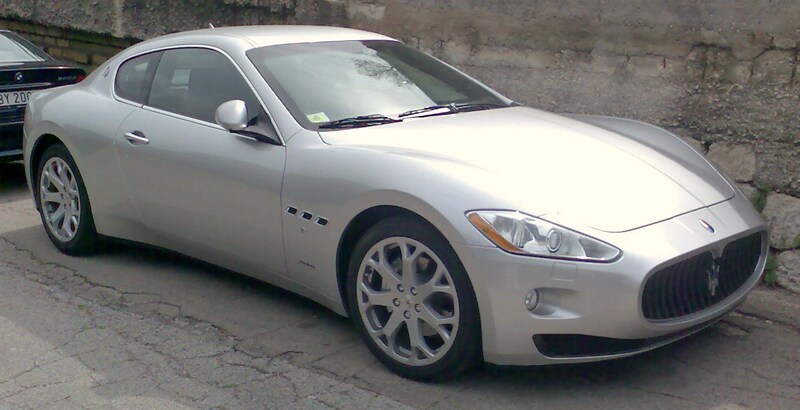 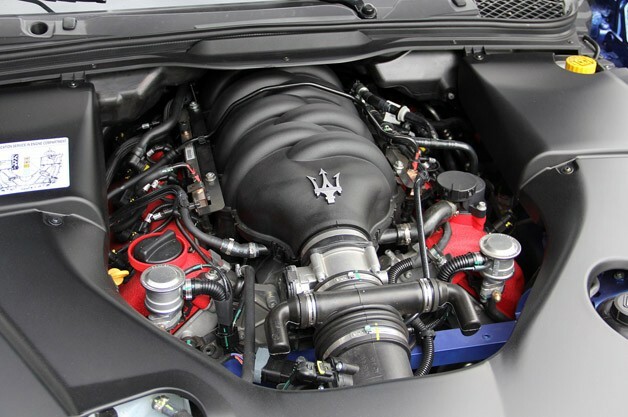 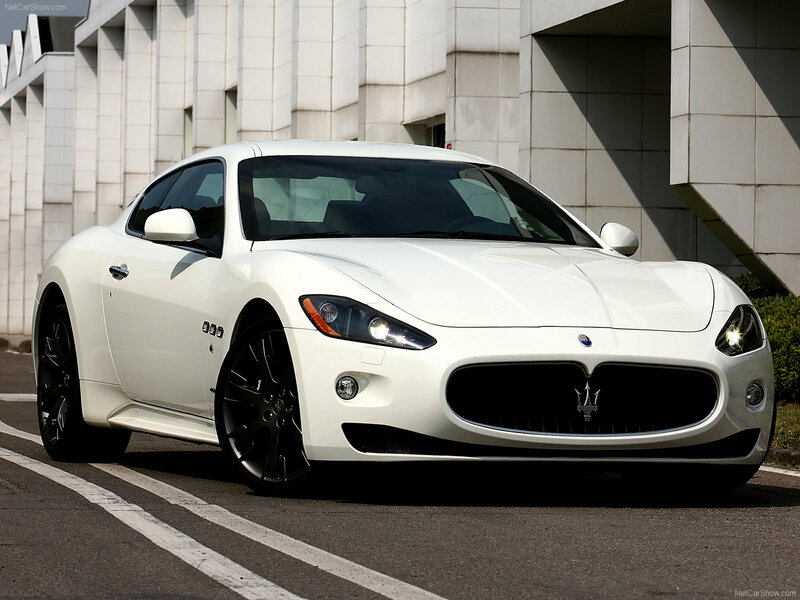 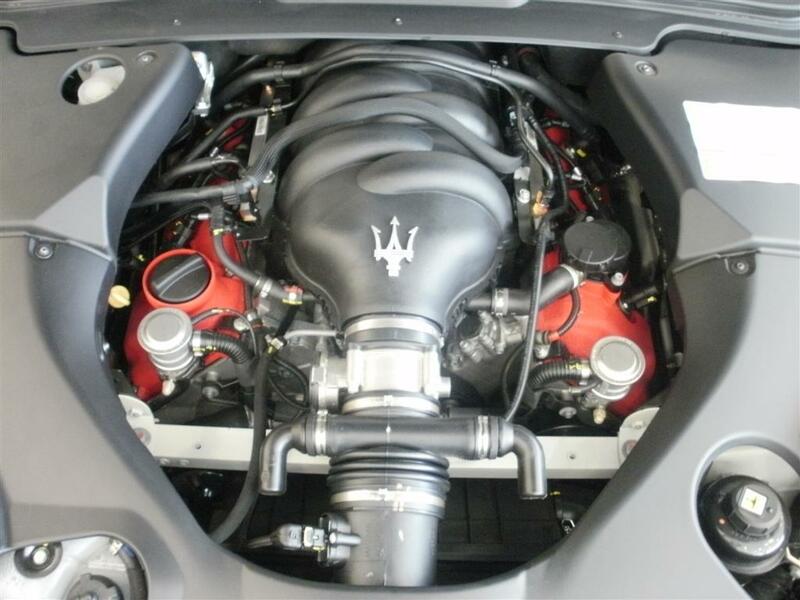 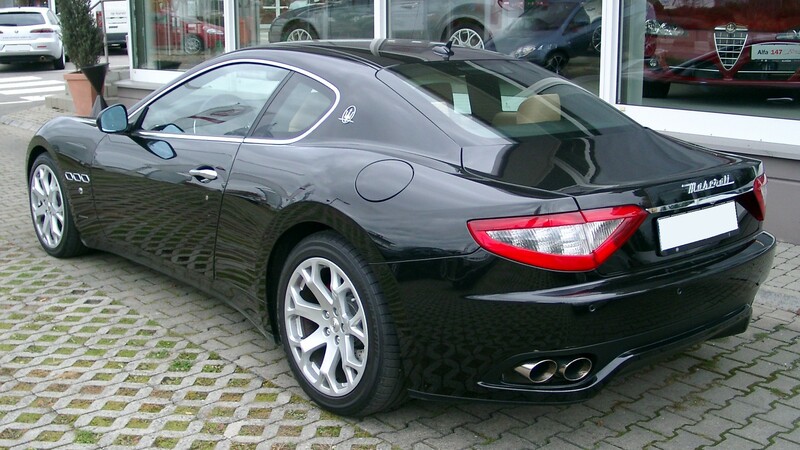 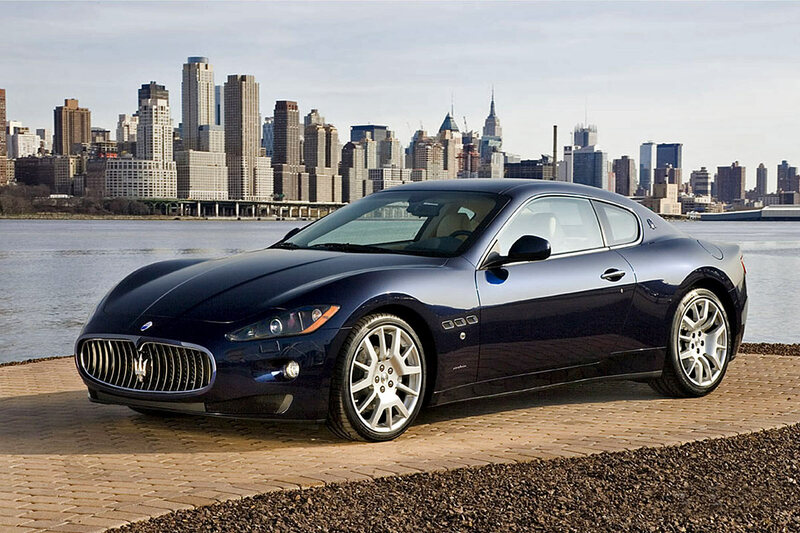 The maserati granturismo was produced from 2007-2013.It is a 2-door coupéwith standard version and has a 4.2 litre with V8 engine design With Top Speed at 188 mph (303 kmh). 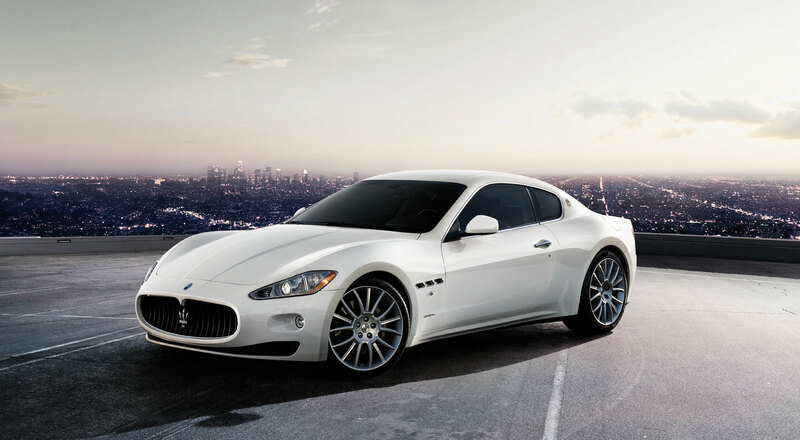 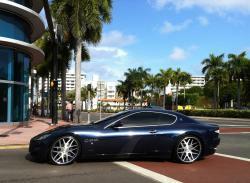 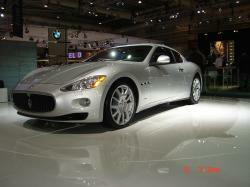 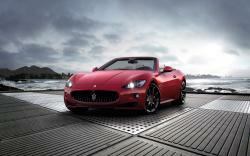 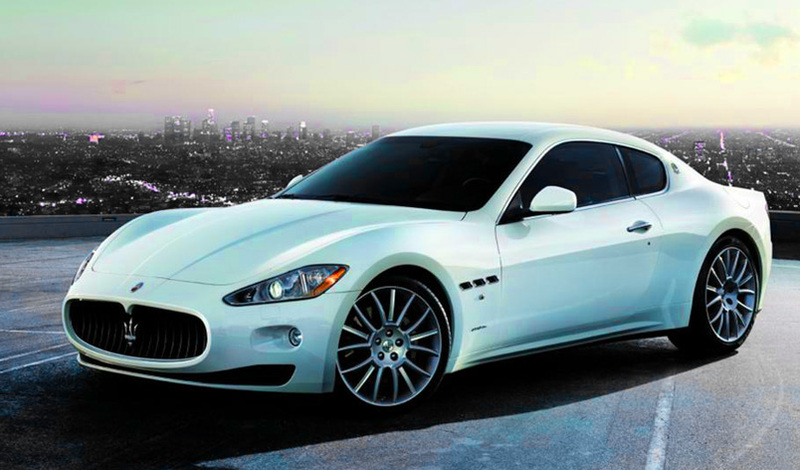 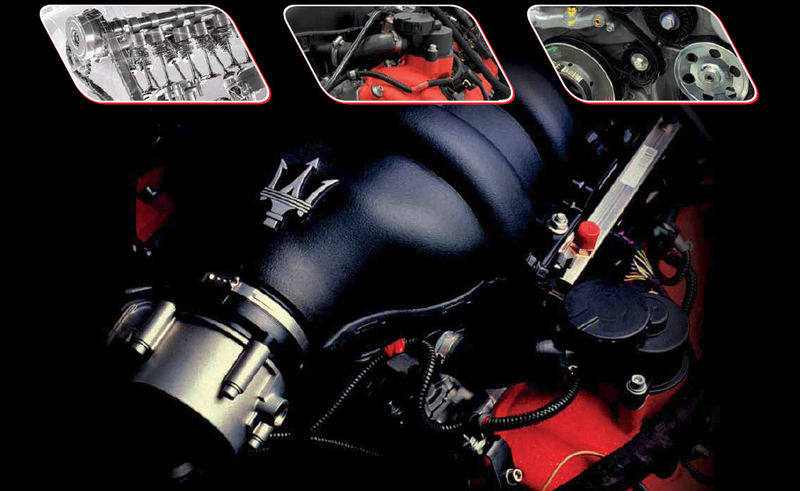 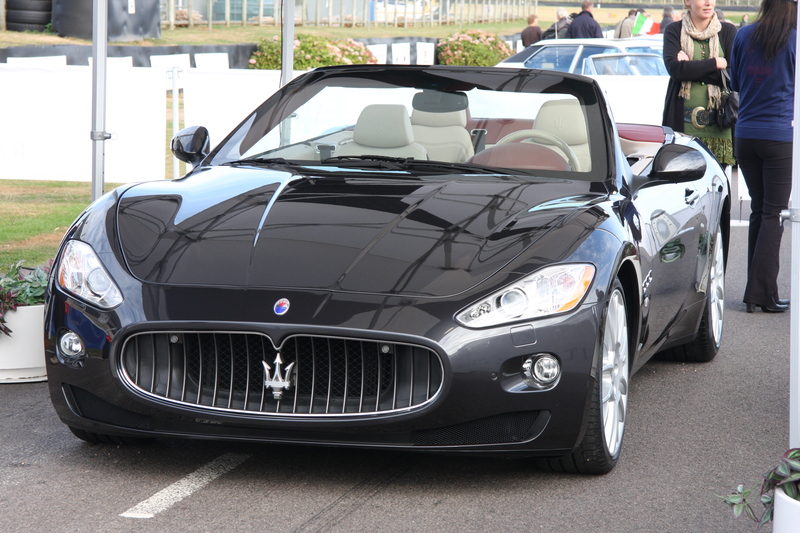 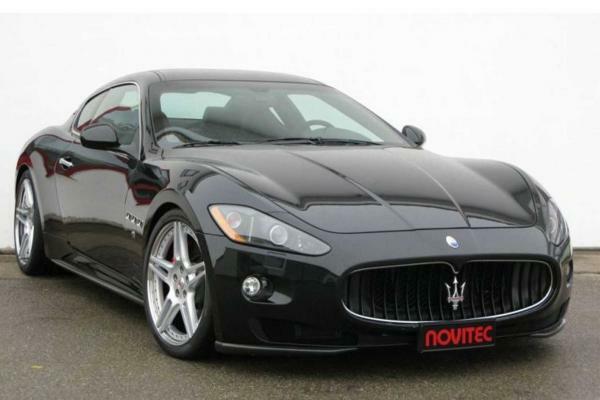 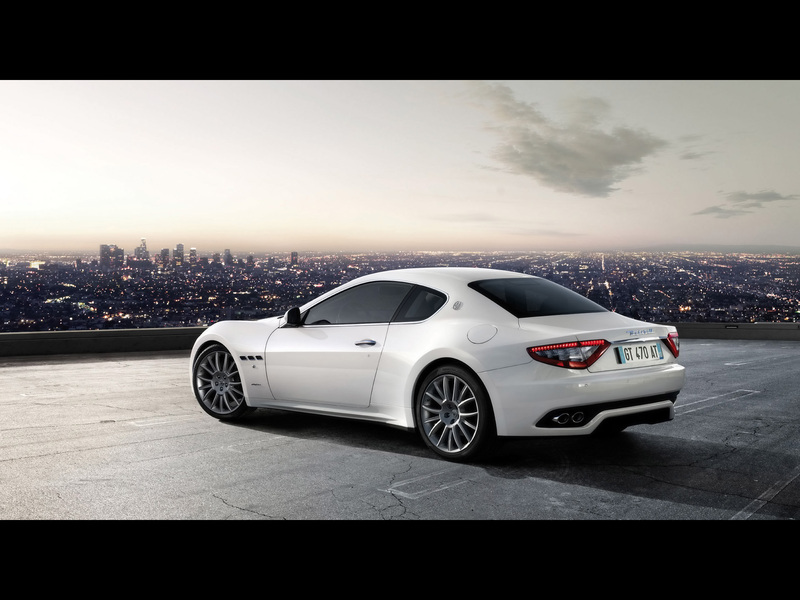 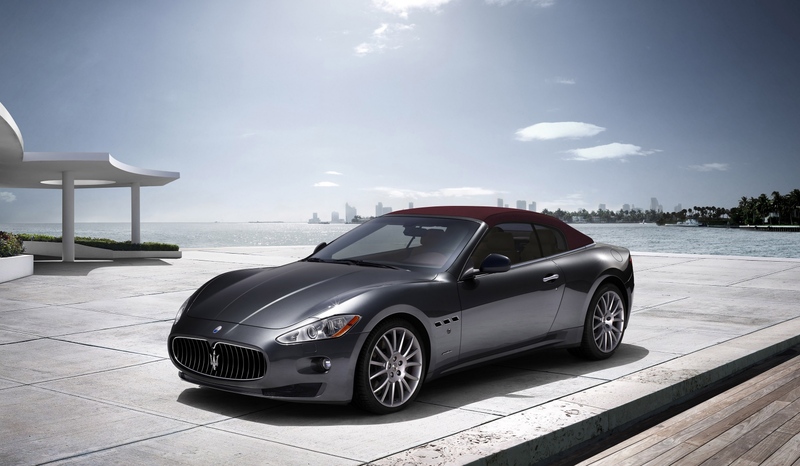 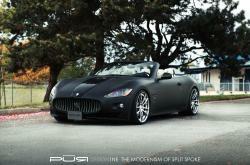 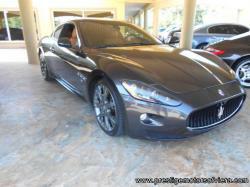 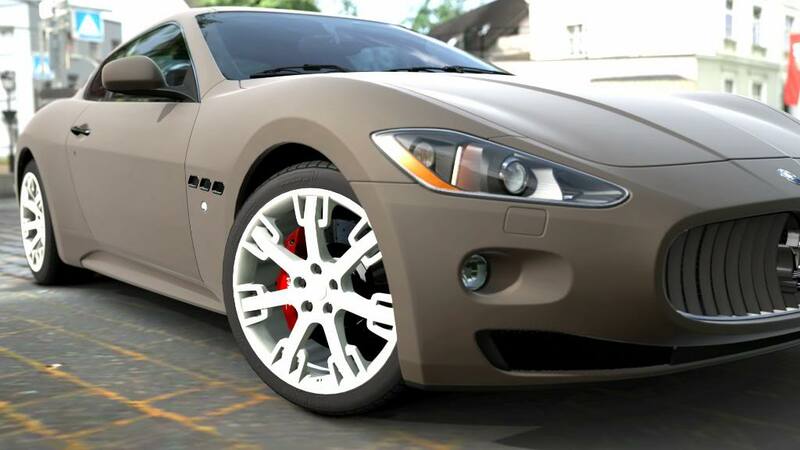 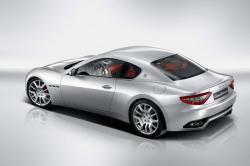 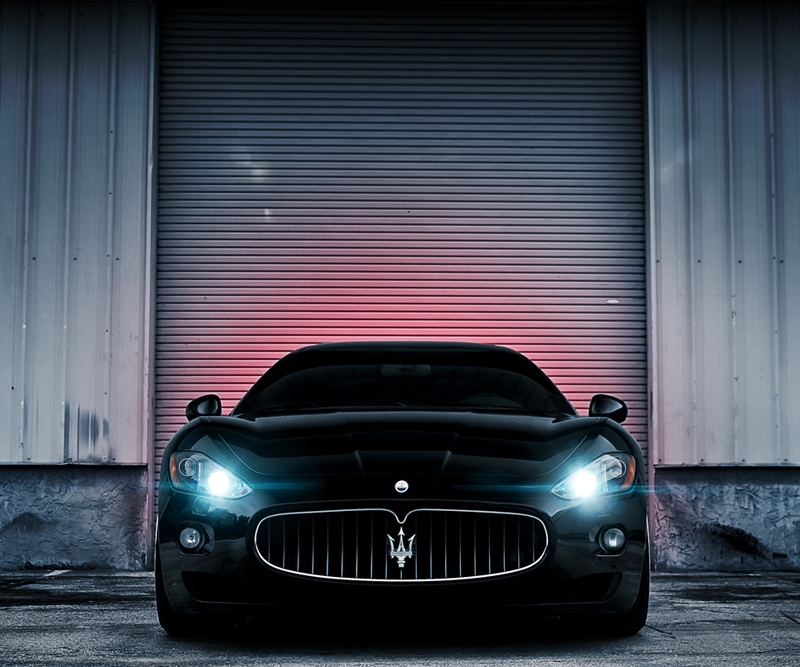 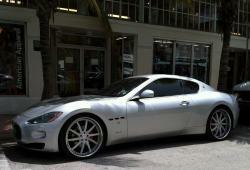 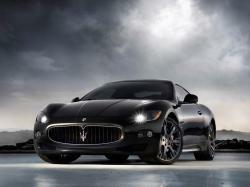 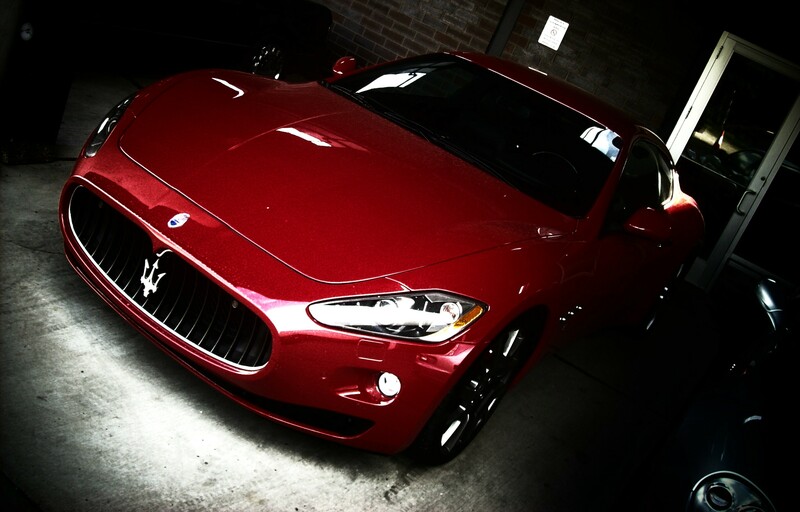 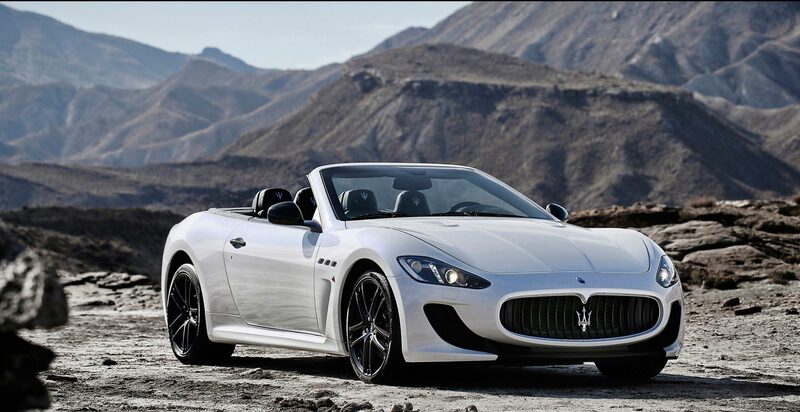 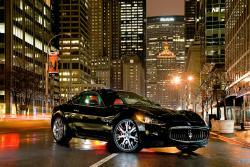 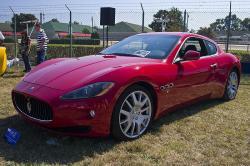 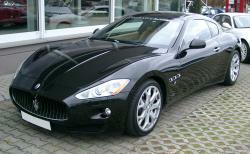 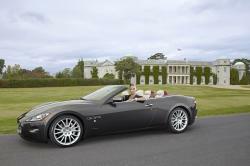 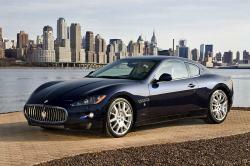 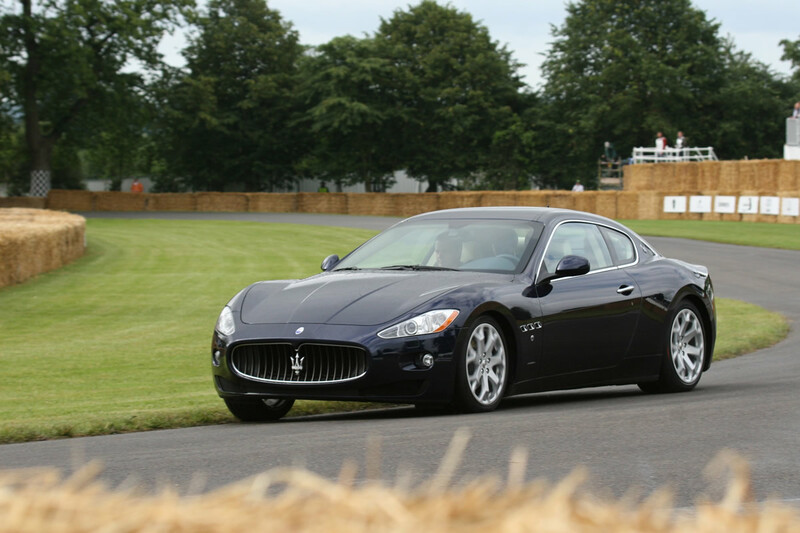 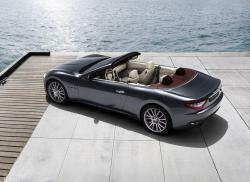 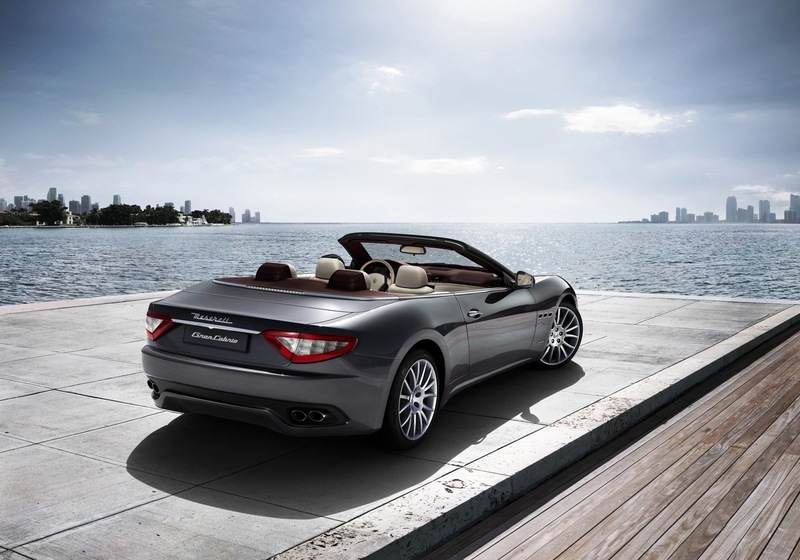 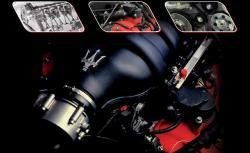 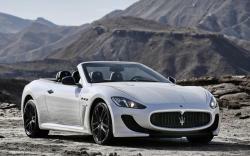 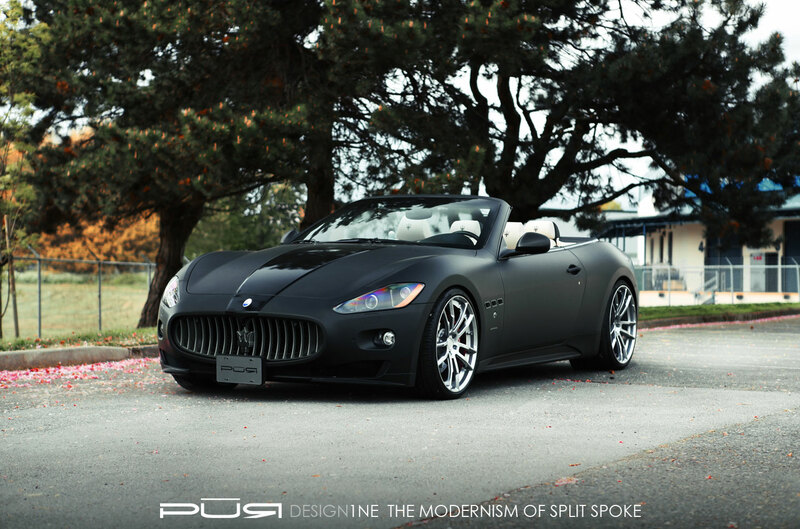 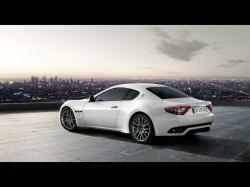 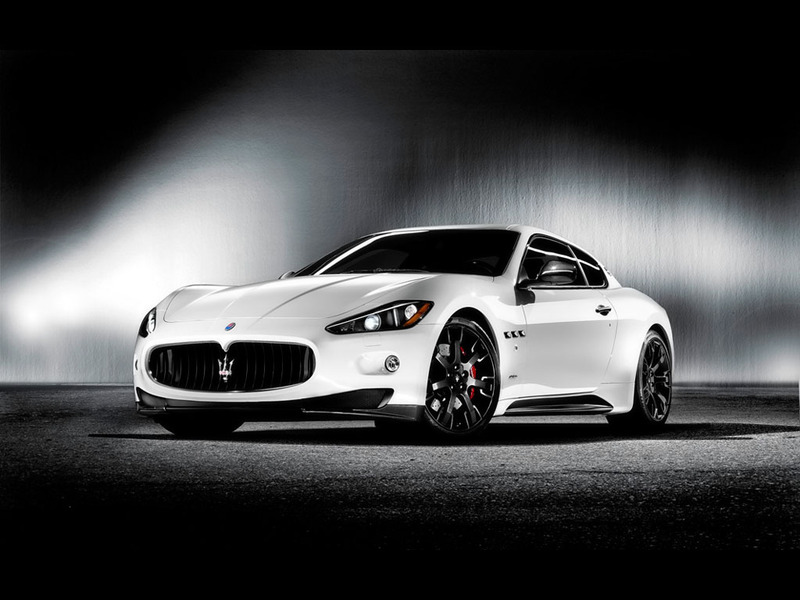 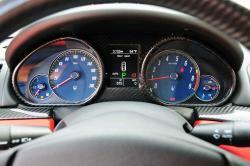 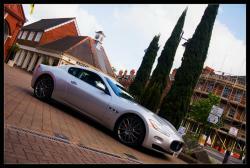 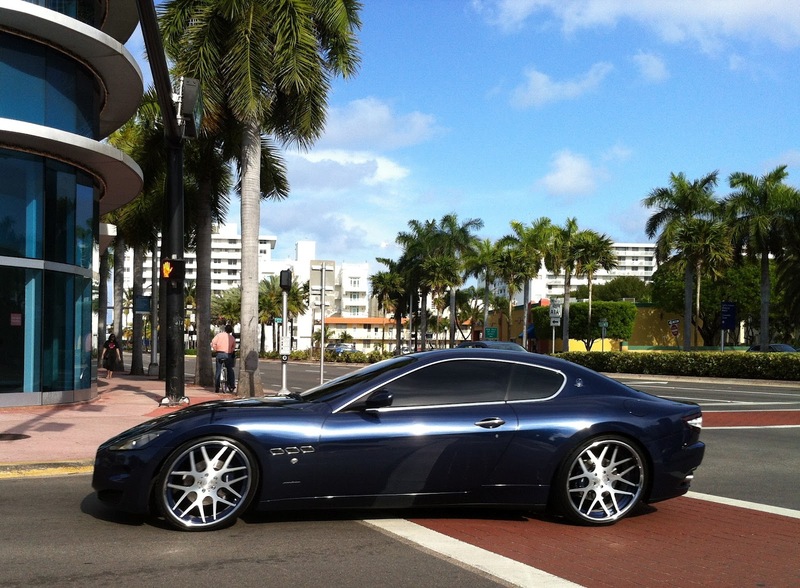 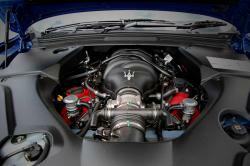 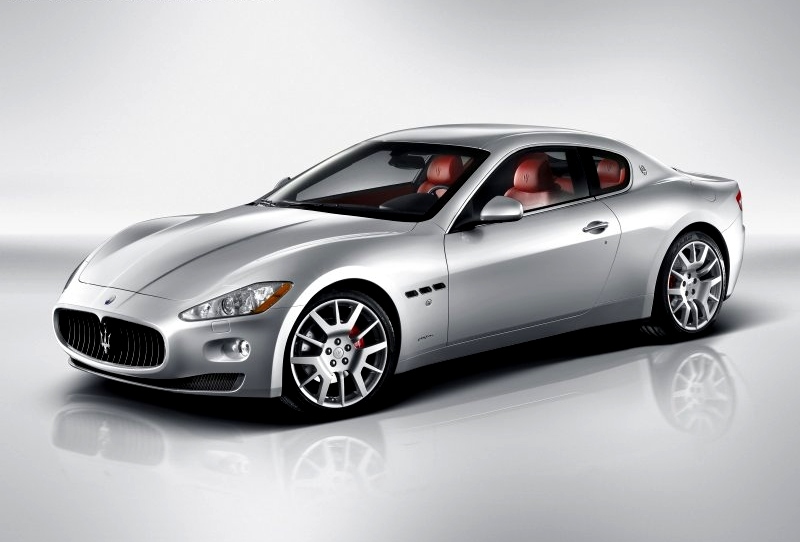 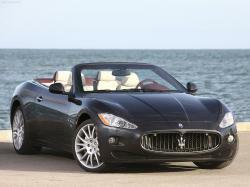 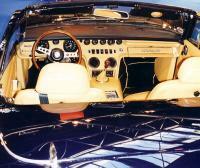 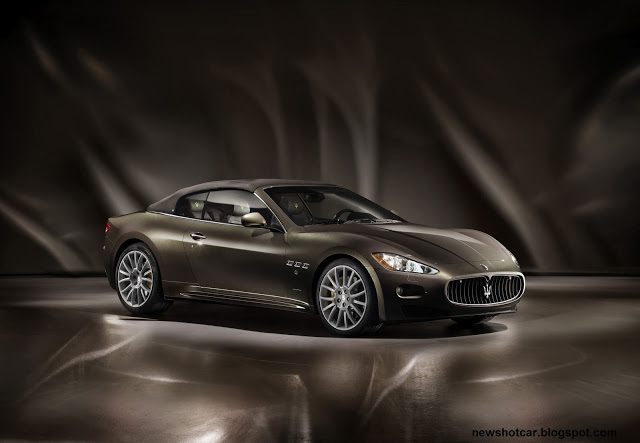 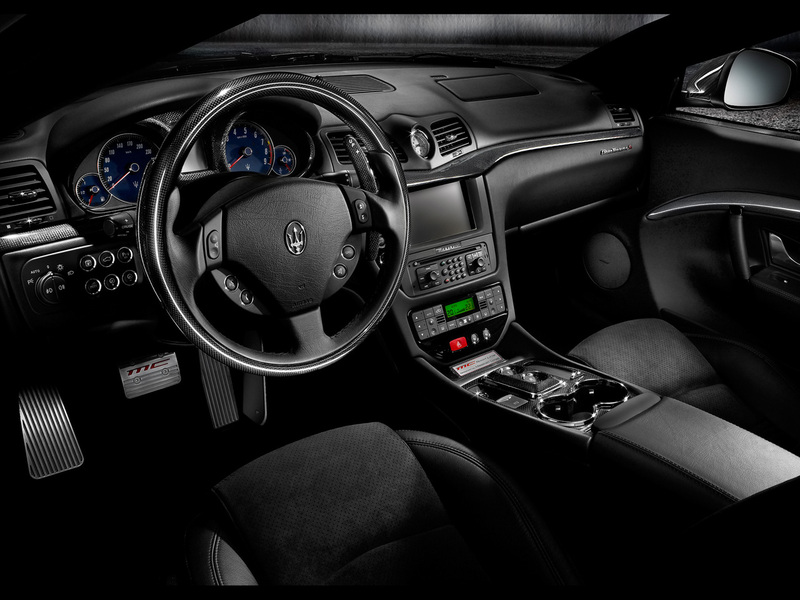 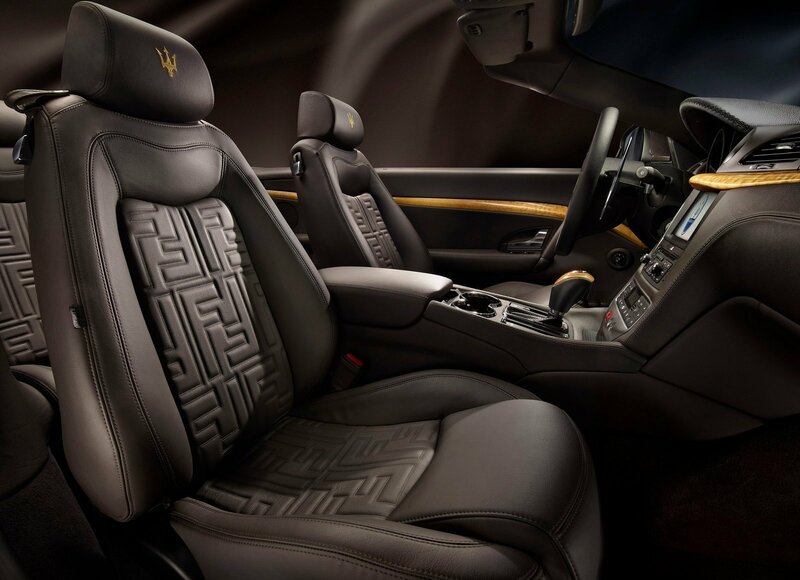 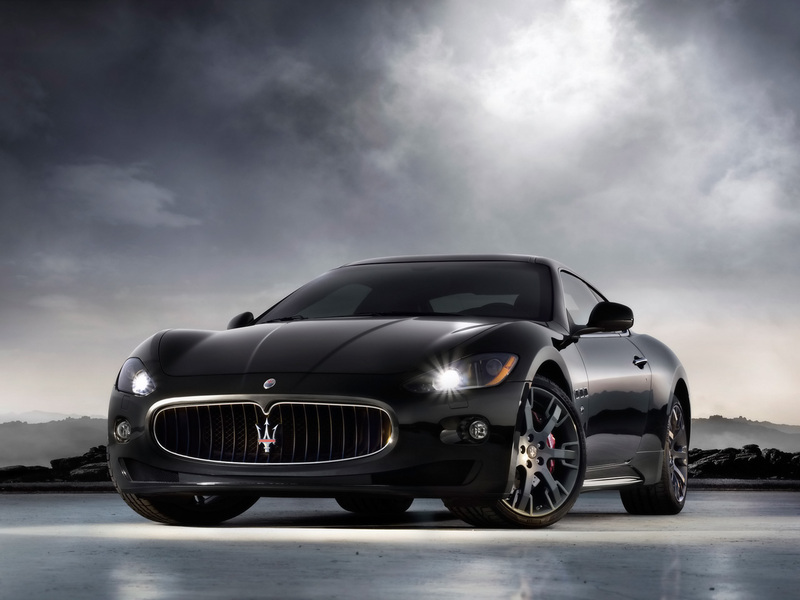 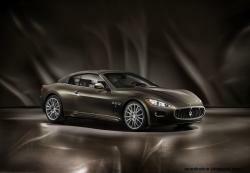 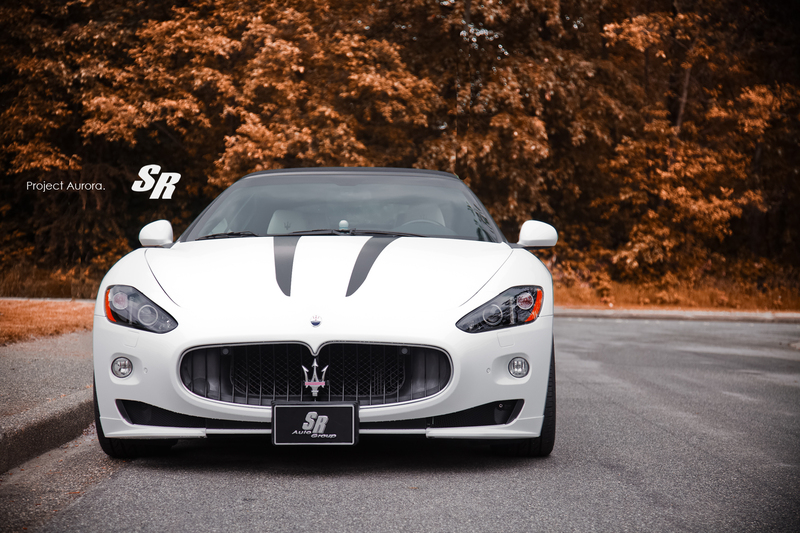 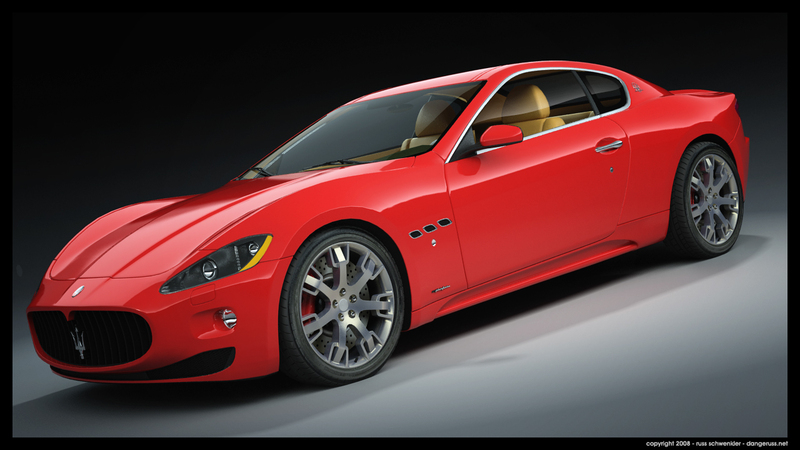 The maserati granturismo is a GT (Grand Tourer) that insistence comfort in harmony with high speed and driver-enjoyment. 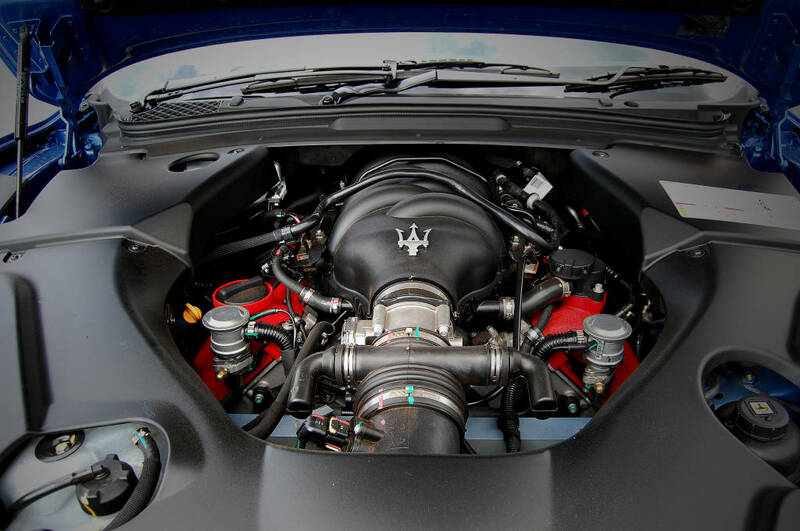 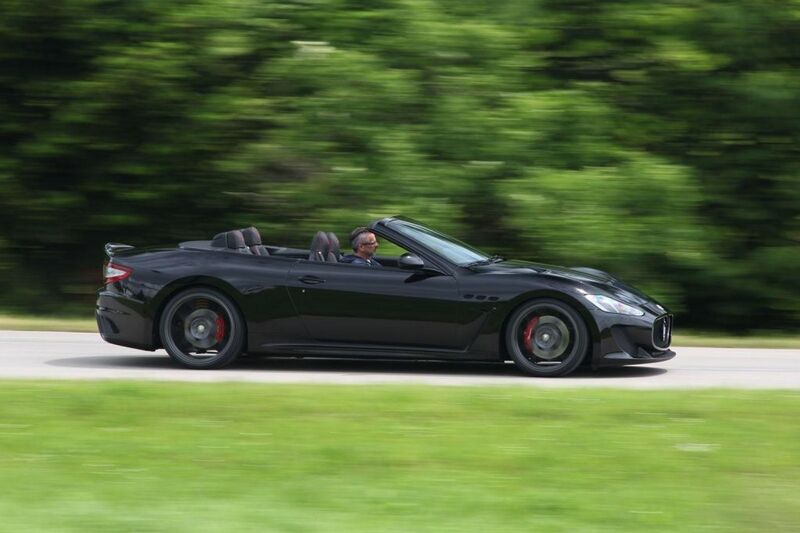 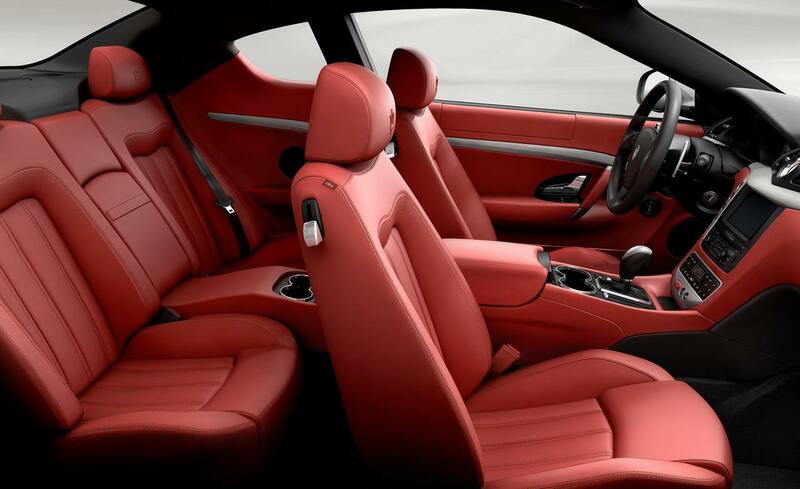 The Maserati GranTurismo has succeeded in combining emulate class and grace with uncompromising sports performance like no other four-seater car. 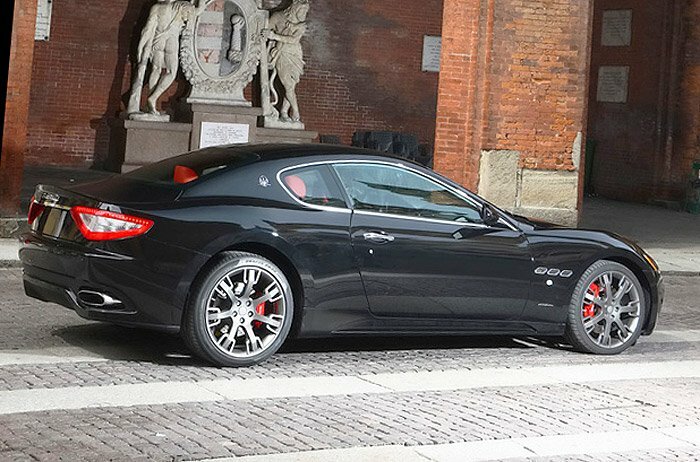 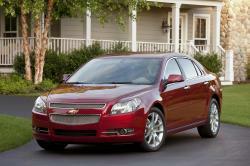 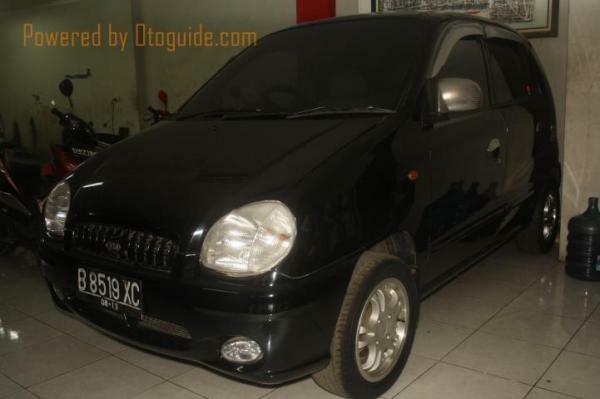 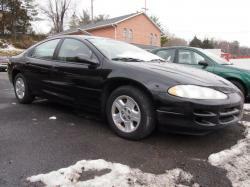 Starting from the large oval mouth that surrounds the radiator grille, the bodywork seems to hug the car’s mechanical structure all the way to the rear, like a tight dress over curvaceous hips. 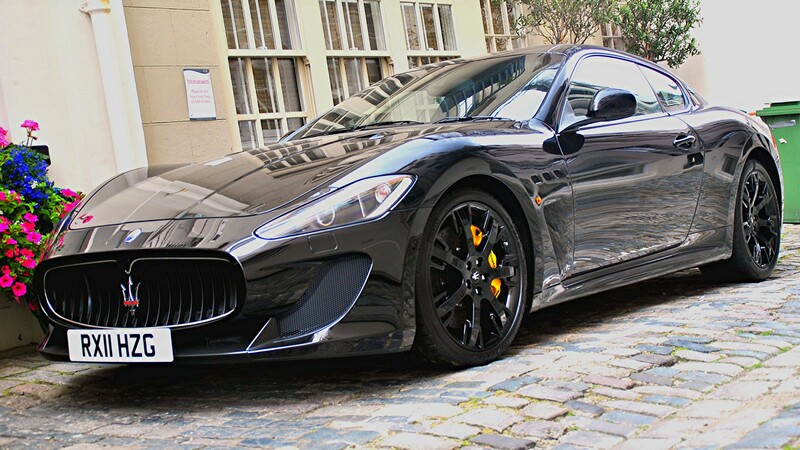 From the outside, the strident Maserati GranTurismo Sport is distinctived by darker alloy wheels, two exhausts offering enhanced exterior styling, a redesigned interior and performance hikes. 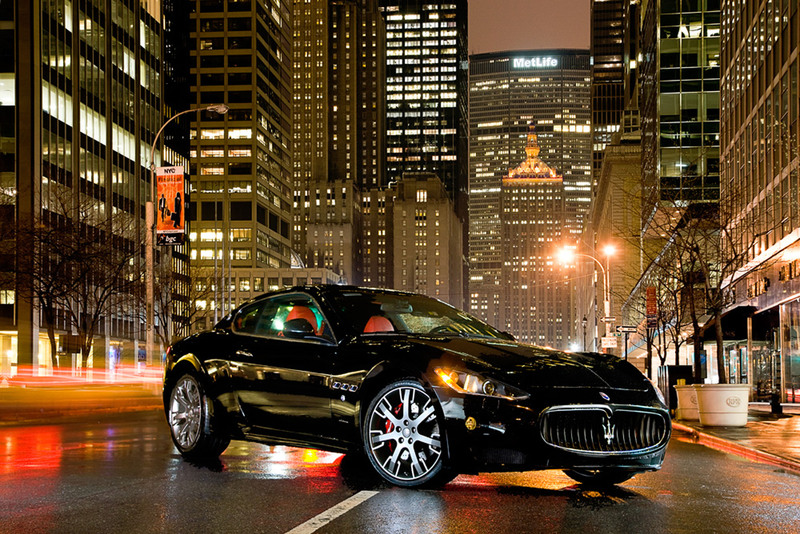 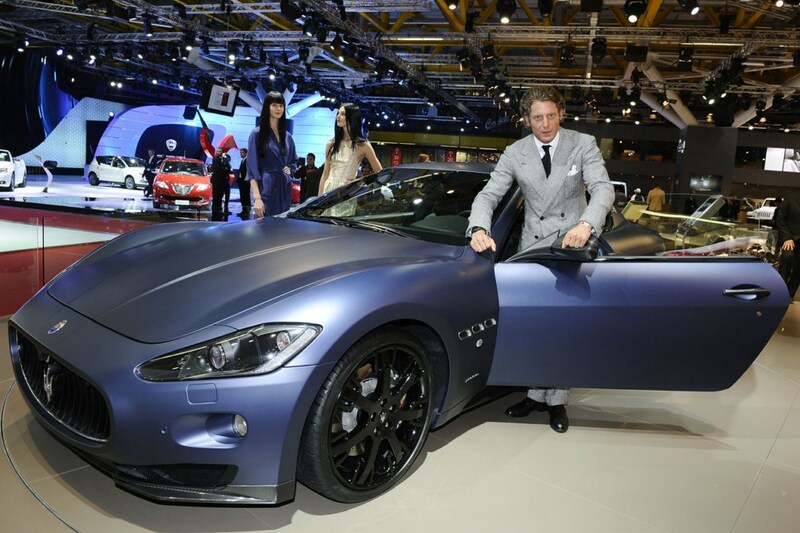 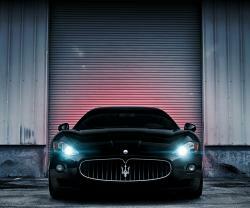 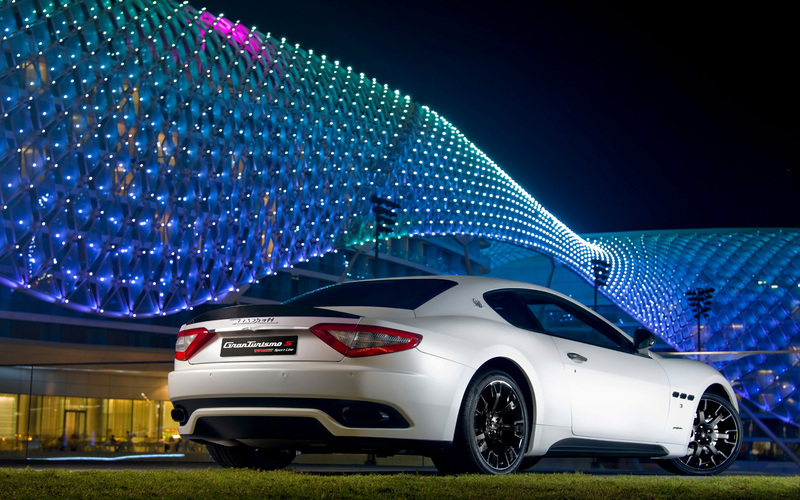 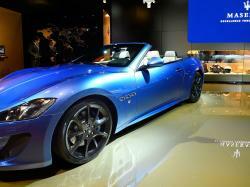 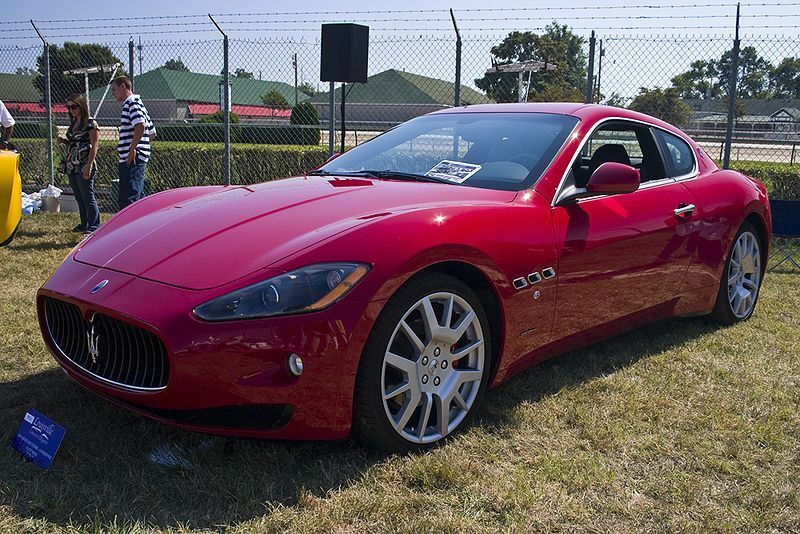 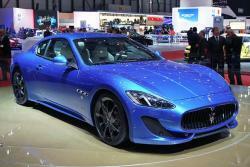 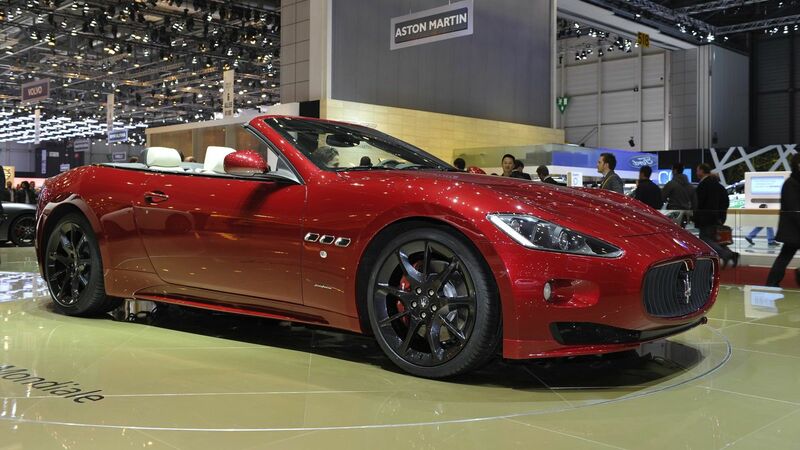 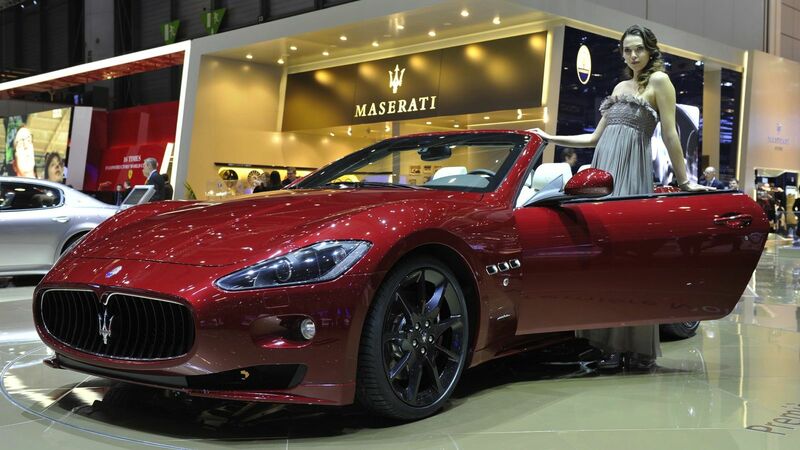 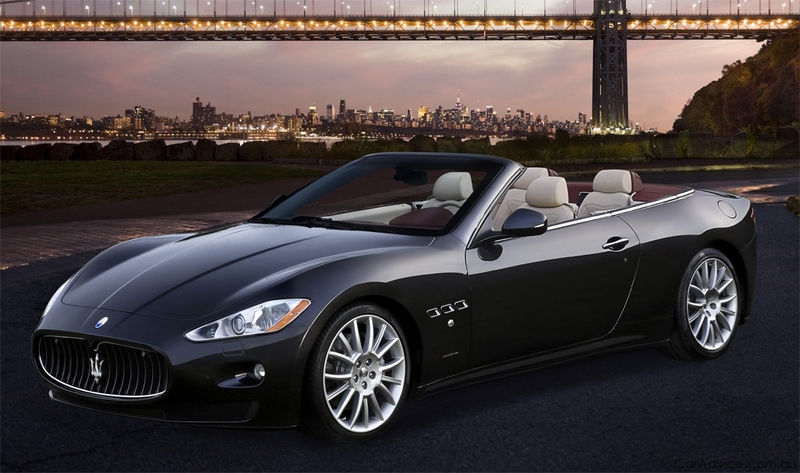 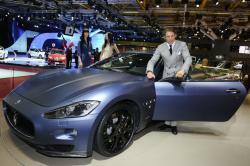 Maserati’s ravishing Maserati GranTurismo is such a car.